Caught up with my good friend Derek Bell in Florida a couple of weeks ago. 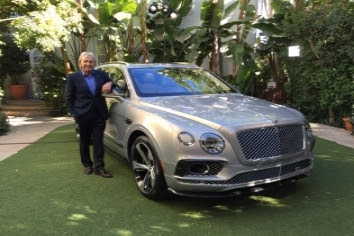 He had just returned from a trip to Palm Springs with the Chairman and CEO of Bentley Motors, Dr. Wolfgang Dürheimer. Derek told me he was delighted to be invited by Mr Dürheimer to join the sign-off process for the car. DB has been very close to Bentley since the Le Mans program in 2001-03. 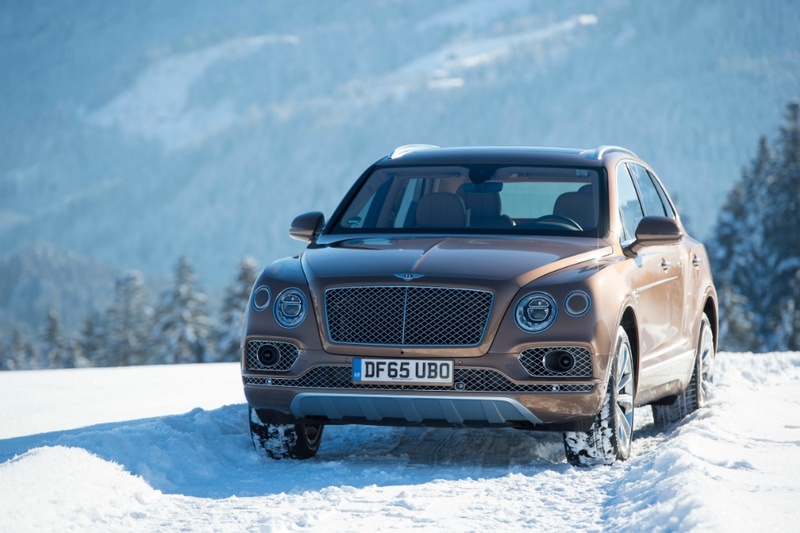 A few days after our lunch, DB was off to Sweden with Mr. Dürheimer and the engineers for the final winter test sign-off before the public launch. Derek is co-owner of a Bentley dealership in Naples, Florida so he and his management team are really looking forward to the business the SUV will bring. 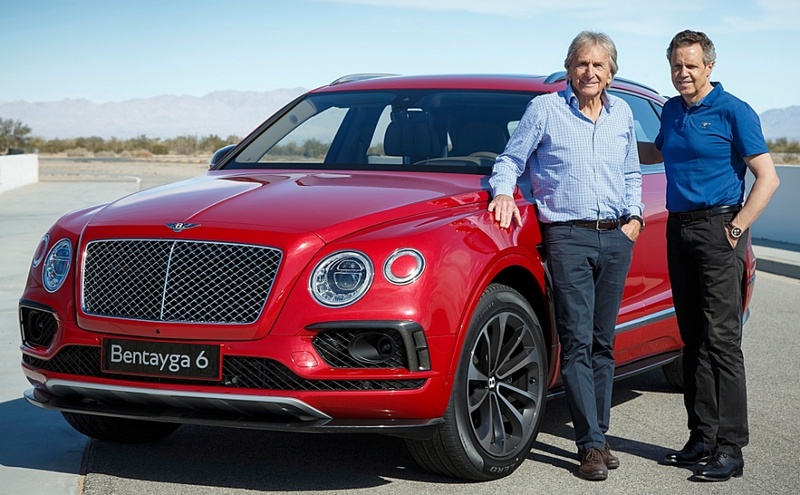 DB, who also enjoys strong links with Porsche, said that as good as the Porsche Cayenne is, he thinks the Bentayga is in a class by itself. He said the W12 engine is so smooth, and the power delivery is so linear that the performance can take you by surprise. I must admit I'm not a great fan of SUVs, but one of my old friends at the factory in Crewe said: "JC, you got to drive this thing to realize just how good it is."